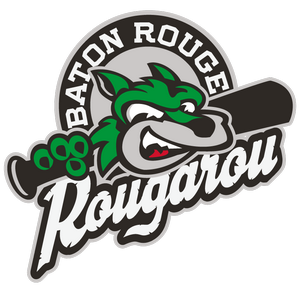 The Baton Rouge Rougarou are seeking participants for the team’s internship program. The Rougarou internship program is very different from traditional internship opportunities. Many other teams will assign interns to a particular department, burying participants in the organization’s hierarchy and limiting your experience. When the time comes to enter the sports industry full-time, interns rarely have the experience teams look for when they’re hiring. The Rougarou, on the other hand, are offering a more intensive and extensive internship opportunity. Participants will rotate through a variety of posts during the program, benefiting from experience in every functional area of the team. Interns will enjoy experience in ballpark operations, concessions, box office operations, ticket sales, public relations, community relations, game entertainment, and baseball operations. The goal of the program is simple: The Rougarou want to prepare interns with a solid foundation for a career in sports, not just help you get your first job. If you are interested in the Rougarou internship program, please fill out the form below and a Rougarou staff member will contact you. ©2019 Baton Rouge Rougarou. All Rights Reserved.